Last night, (June 10), saw the 72nd annual Tony Awards, which are pretty much the Oscars for stage productions and musicals. The big winner of the evening was Harry Potter and the Cursed Child, which picked up ten statuettes, while Andrew Garfield and Nathan Lane picked up awards for their performances in the revived Angels in America. However, the biggest cheer of the night didn’t go to an outstanding performance by an actor, director or writer. Instead, it went to two little words uttered by Robert De Niro. De Niro was onstage to instroduce Bruce Springsteen, who’s currently starring in his own production on Broadway. Sometimes the simplest lines are the best, right? It seemed to go down well with the audience, too, as the crowd cheered and rose to give the actor a standing ovation, reports Business Insider. Bruce, you can rock the house like nobody else. And even more important, in these perilous times, you rock the vote, always fighting for, in your own words, ‘truth, transparency, and integrity in government’. Boy, do we need that now. Springsteen could only laugh at the unscripted moment as he sat down to play the piano. 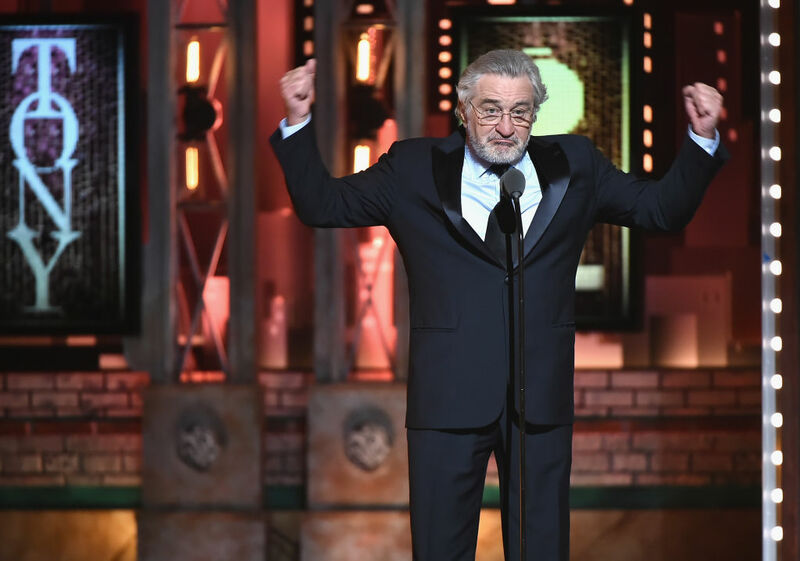 Yet some people didn’t find the speech quite as funny, as the network showing the awards, CBS, bleeped out De Niro’s first words. 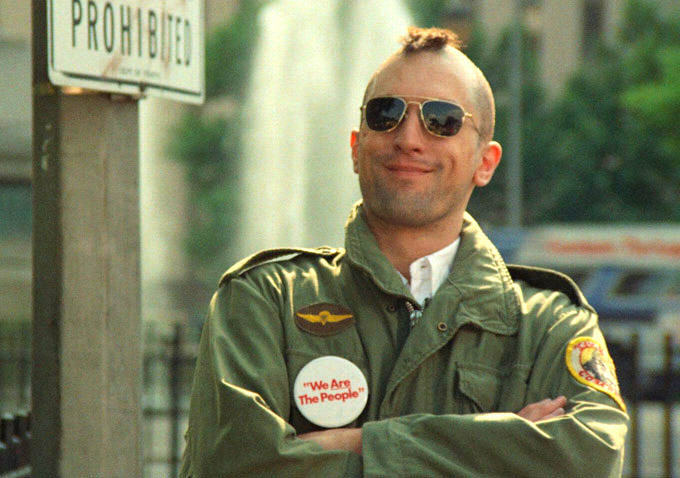 The Taxi Driver actor has always been an outspoken critic of Trump, so the network were obviously prepared in case this sort of thing happened. Which it did. As hosts Sara Bareilles and Josh Groban came back on stage after Springsteen’s performance, they made light of the controversial speech. Dressed as each other’s characters in their respective musicals, Bareilles donned a beard while Groban wore a waitress’ outfit. After De Niro, CBS told us to do something drastic, so here we are. 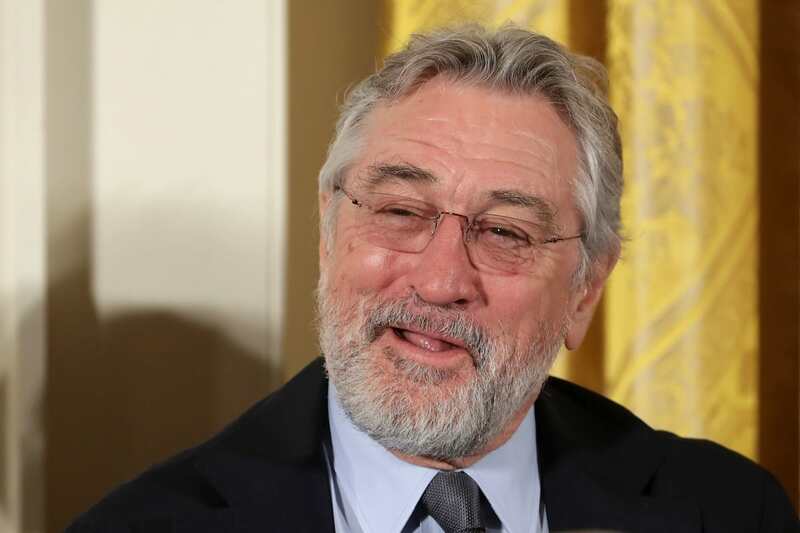 Earlier this year, De Niro publicly banned Trump from visiting any of his Nobu restaurants. According to an interview with the MailOnline, the Goodfellas actor claims he would never let Trump into one of his restaurants. Looks like the Raging Bull actor still knows how to pack a punch. 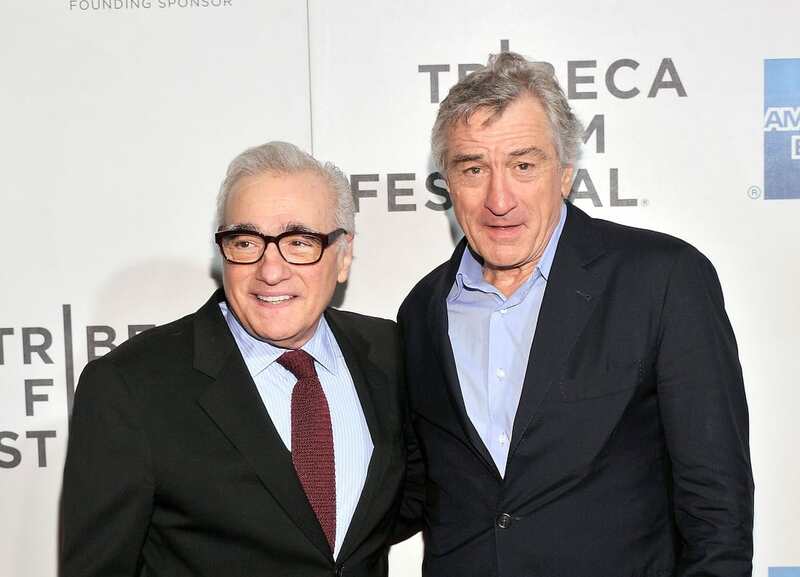 De Niro’s next big film will be The Irishman, a Netflix original, which will be directed by longtime collaborator Martin Scorsese.